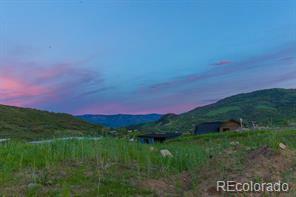 One of the finest residential lots in downtown Steamboat Springs! This gentle sloping lot faces south just above town in the coveted Campbell subdivision on Uncochief Circle. 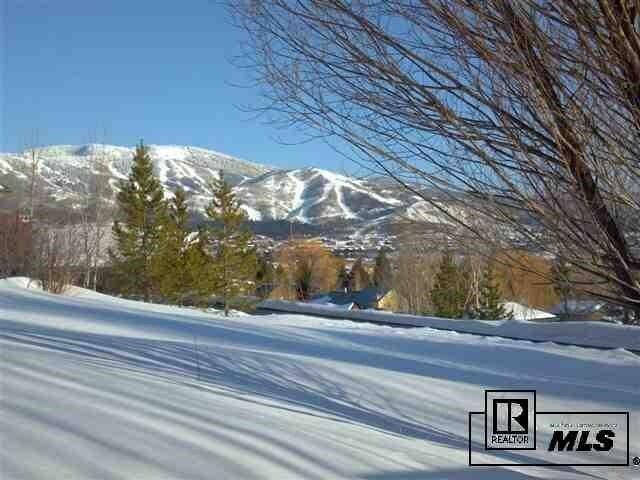 Take in breathtaking panoramic vistas including Howelsen Hill and the Steamboat ski area. 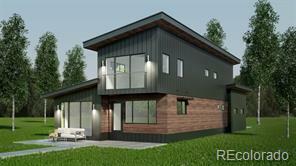 Build your dream home on this 1/3 acre lot in a nice quite neighborhood walking distance to downtown Steamboat and Soda Creek Elementary School. Take advantage of the opportunity to purchase one of the last lots owned by the original developer in this premier Old Town neighborhood!